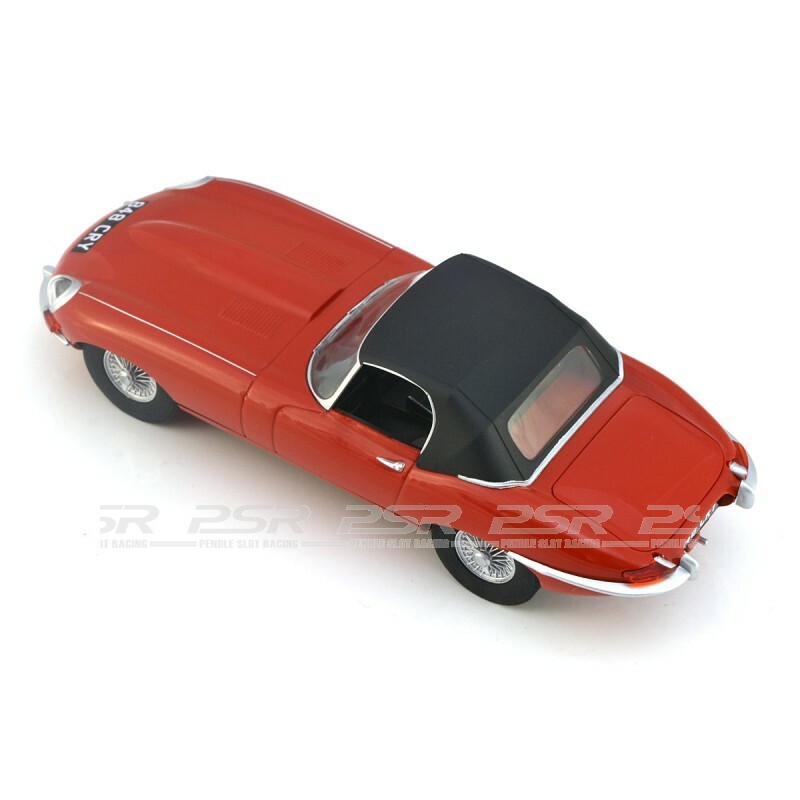 The classic Jaguar E-Type in red with plate number 848CRY as featured in the Italian Job movie. 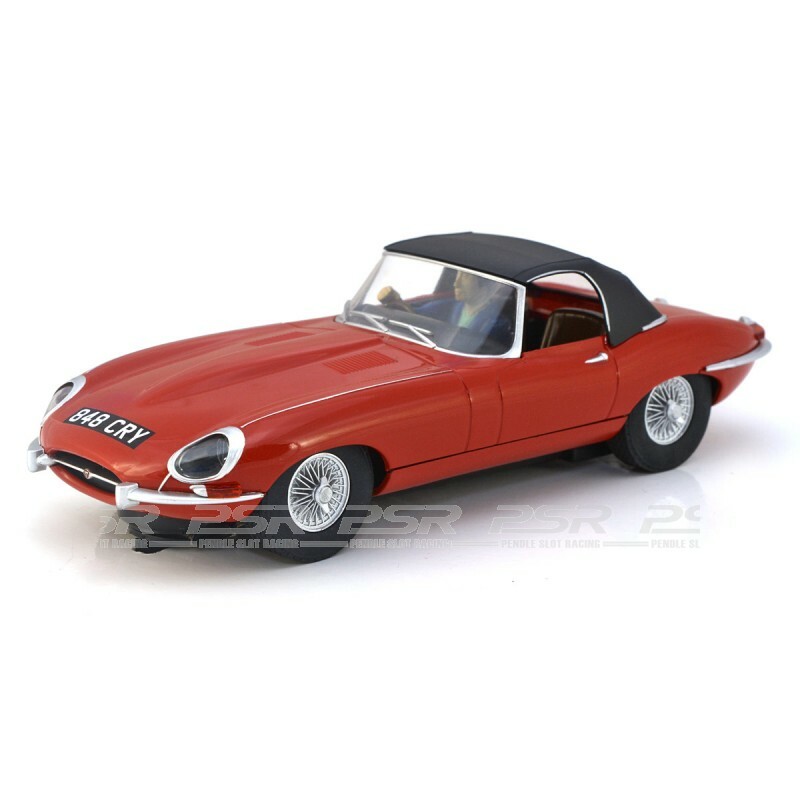 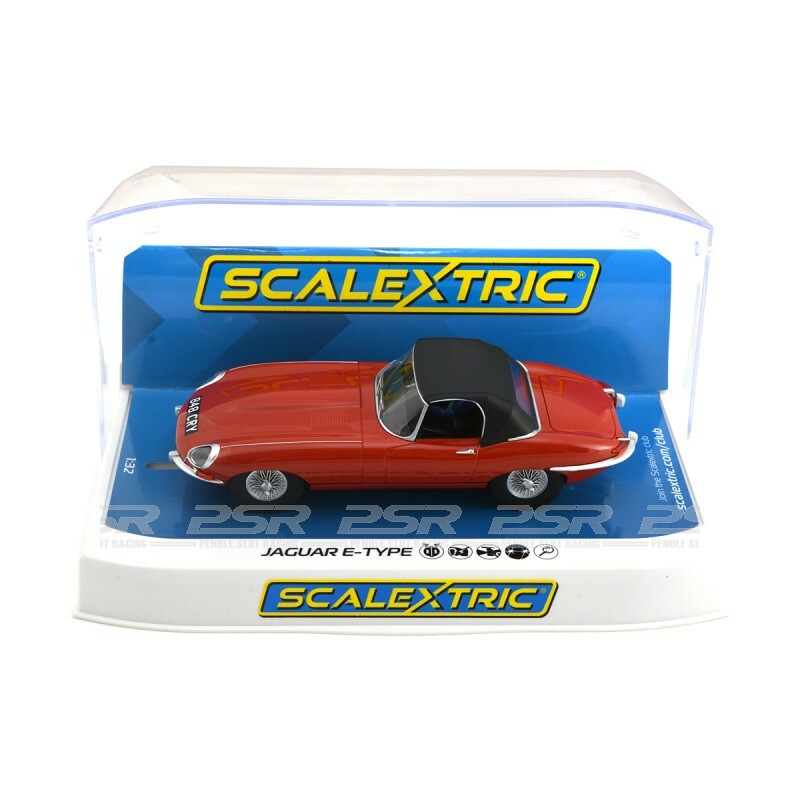 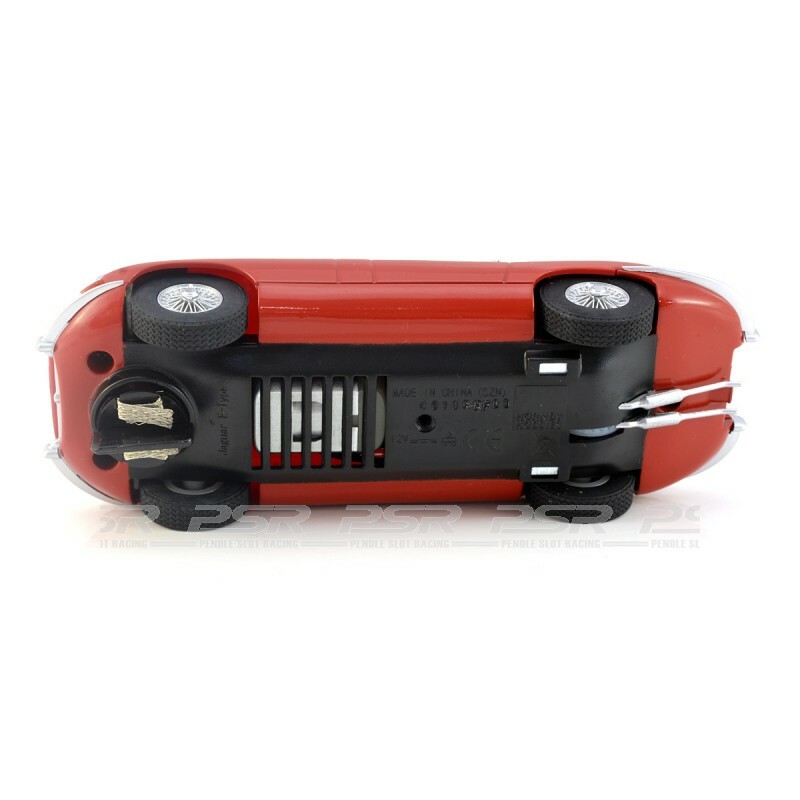 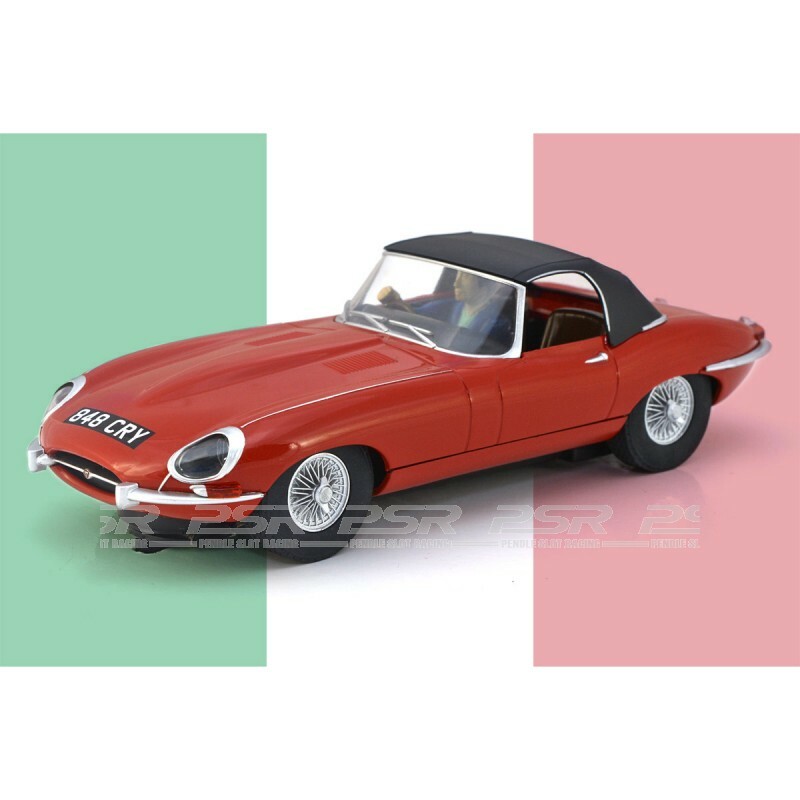 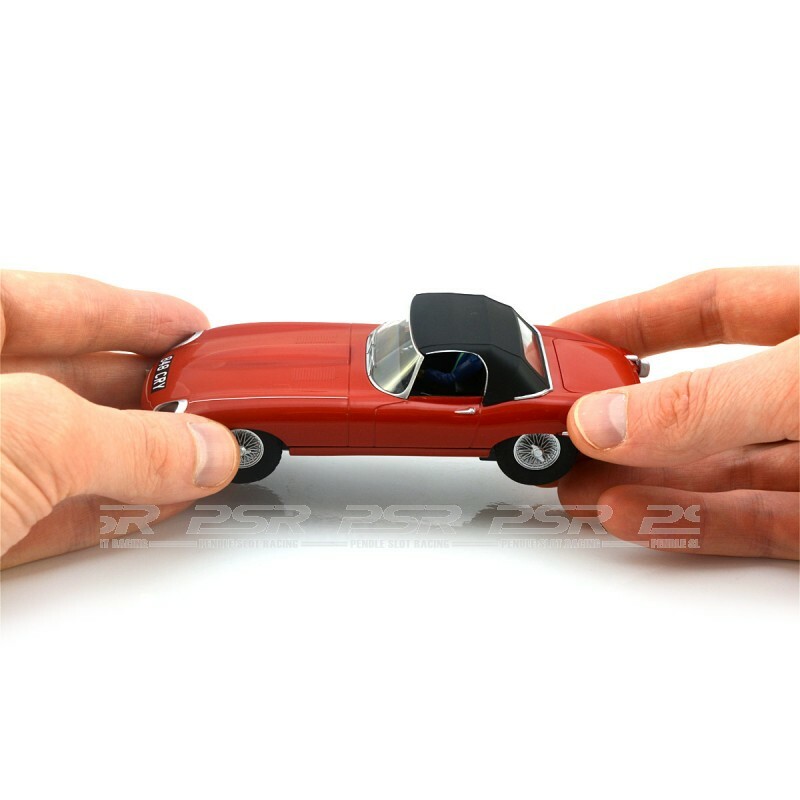 Scalextric Jaguar E-Type Red 848CRY. 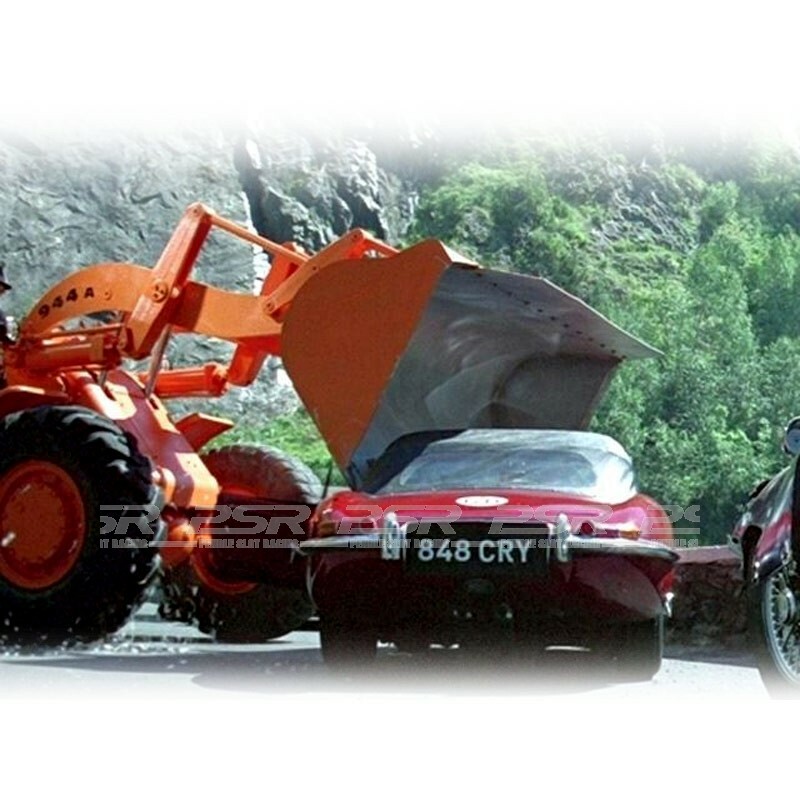 As featured in the Italian Job movie. 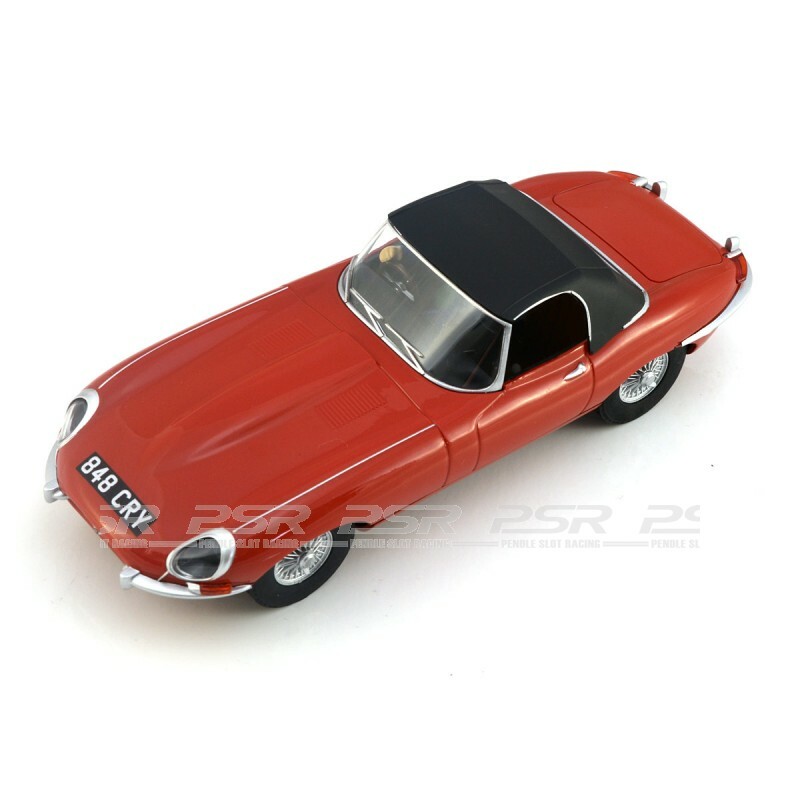 The E-type needs no introduction, and this fantastic looking machine is a star of both screen and road! 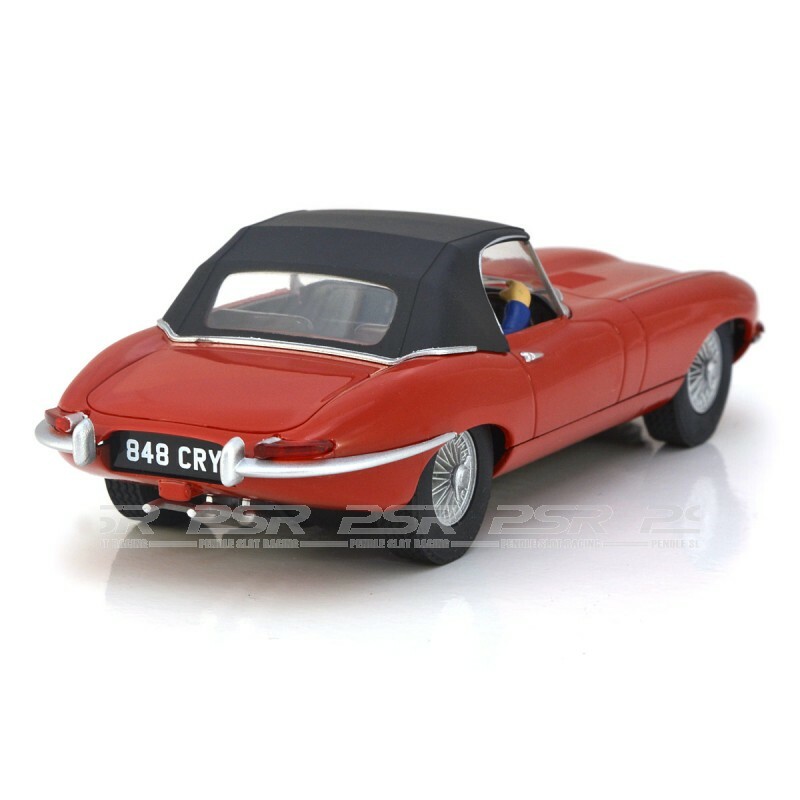 The Jaguar E-Type comes in display case and supplied with spare pick-up braids.